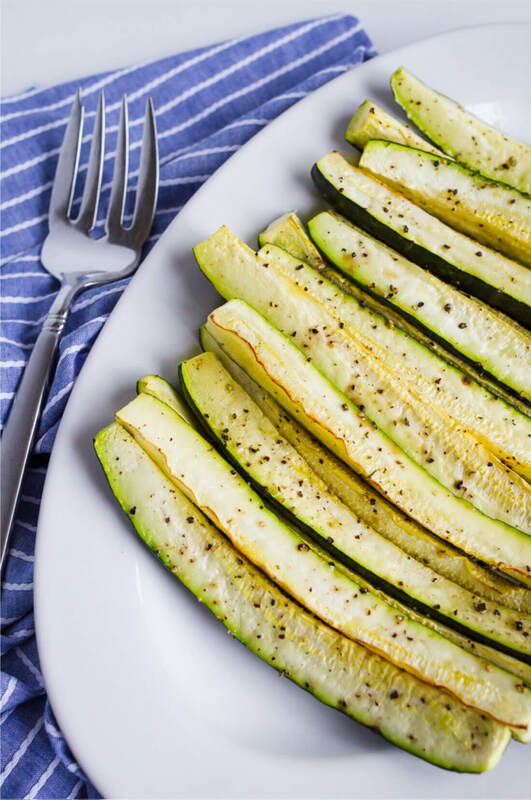 A simple side dish that can be made in a matter of minutes, Roasted Zucchini Wedges will be your go to vegetable! You might have seen me mention how my love for zucchini blossomed later on in life. When I was a kid, I didn’t like it much at all. Somehow I learned to love it and it became my go to vegetable. 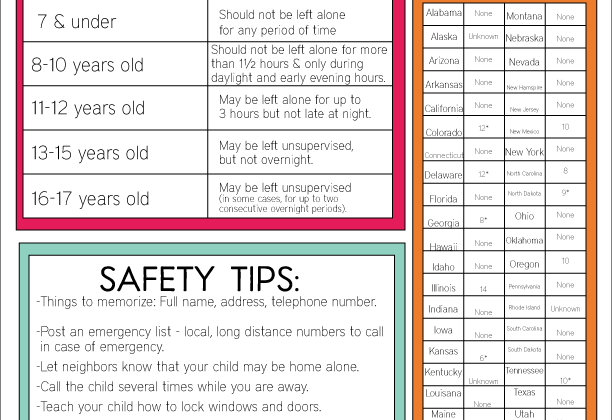 Luckily since I have been making it for years, my kids already love it too. 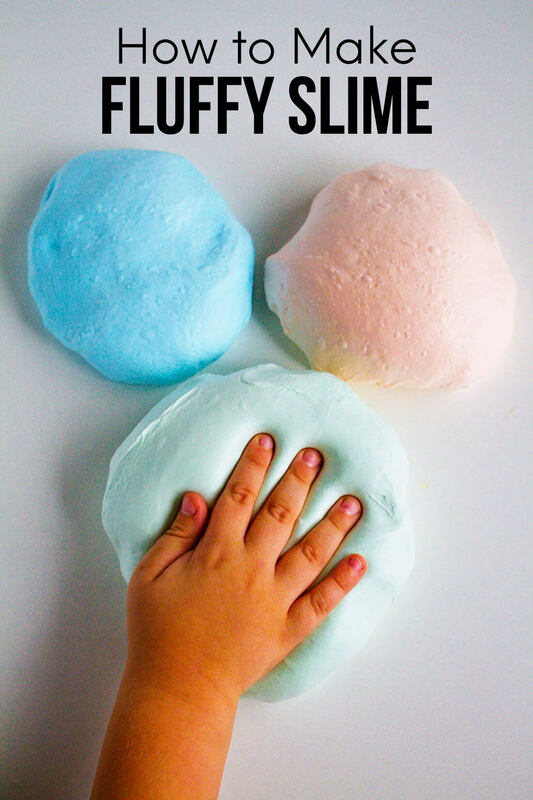 This recipe is a simple one (my favorite kind!) but one you can refer to over and over for a side dish with any meal. The most confusing thing for me has always been how to cut a vegetable when I read the directions. 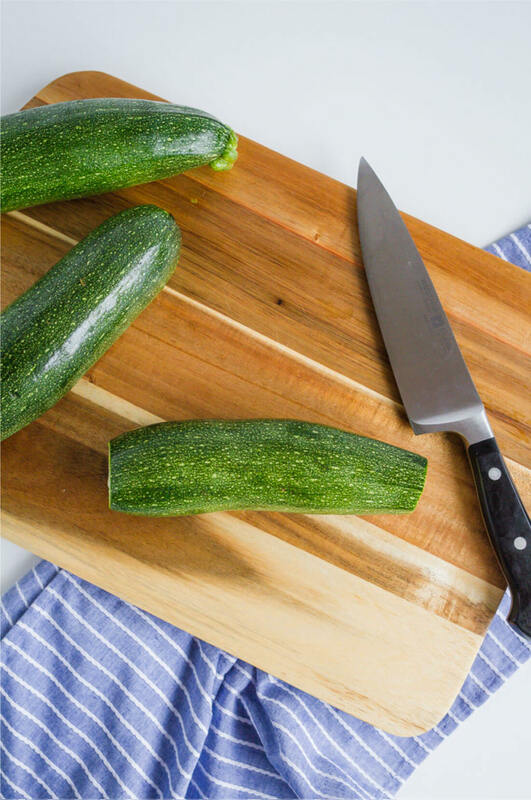 Might sound silly but I never know which way to go.. so I’m here to show you with pictures how to cut this roasted zucchini into wedges. That’s the hardest part of this recipe! 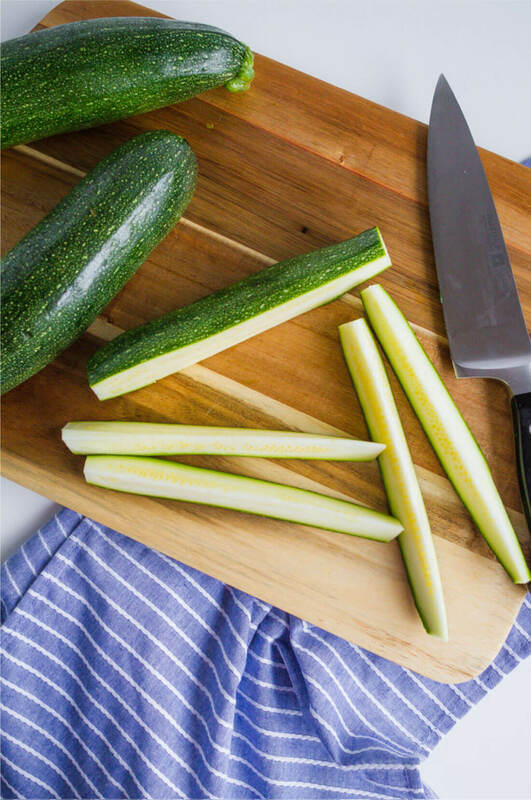 Once you’ve cut the zucchini into wedges, you will season and roast it in the oven. You’re looking at a total time of 15 minutes from start to finish for a healthy side dish. 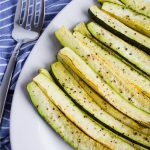 If you love this Roasted Zucchini Recipe as much as I do, please write a five star review, and be sure to help me share on Facebook and Pinterest! 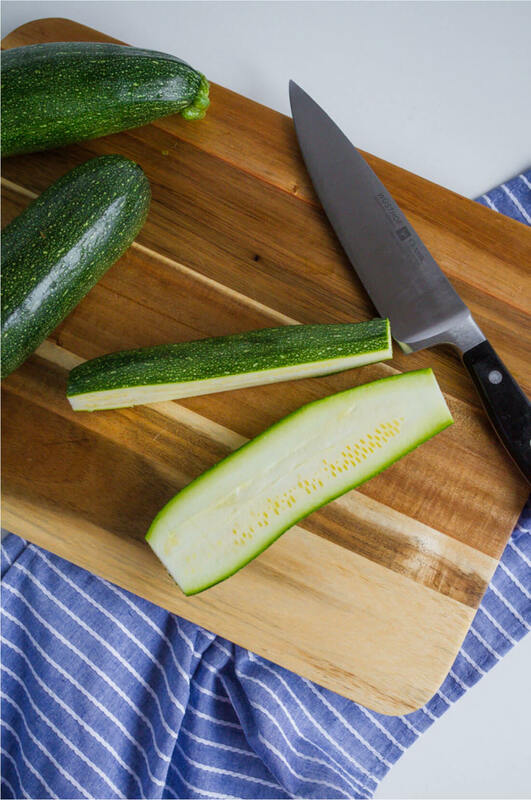 Mix cut zucchini with olive oil and garlic in a medium bowl. 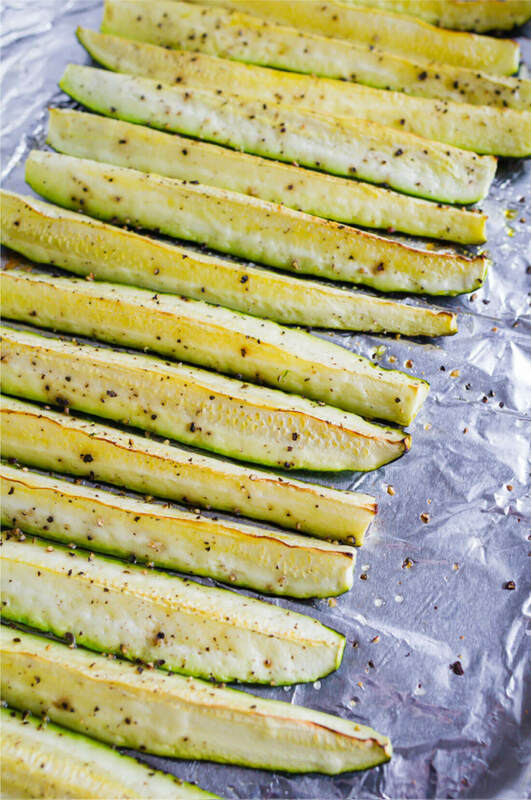 Line baking sheet with tin foil and spread zucchini wedges evenly on sheet, skin side down. Garlic salt or Flavor God Garlic Lovers can be used in place of fresh garlic and salt.